FERGUSON, MO – In a news conference Monday morning, the family of Michael Brown released details of a private autopsy conducted on Michael. 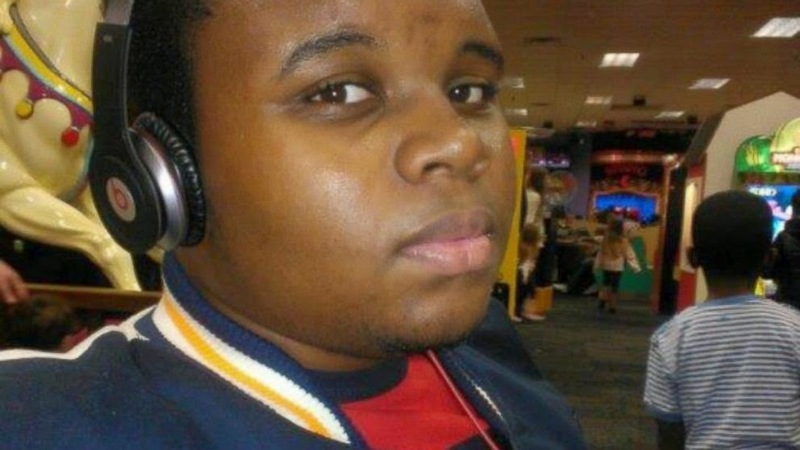 Brown, 18, of Ferguson was fatally shot August 9 following an altercation with Ferguson Police Officer Darren Wilson. The family brought in forensic pathologist Dr. Michael Baden to conduct one of three autopsies. Baden, a former New York City medical examiner, has been called involved in several high-profile forensic cases. Baden said a bullet that hit Brown near the top of his head was fatal. Earlier in the week, the Department of Justice ordered a federal autopsy with a third examination conducted by the St. Louis County Medical Examiner. Details of the state’s examination have not yet been released. Brown was shot at least six times with two wounds to the head. Baden said only the bullet that hit Brown near the top of his head was fatal. There were wounds above the right eyebrow, right arm, top medial right arm and laceration to the right palm. Prof. Sean Parcells assisted Baden and said six bullets struck and several wounds could have been caused by bullets reentering the body. Three bullets, two in the chest and one in the head remained in the body. No gunshot residue or stippling on the body indicating Brown was some distance from the officer. Asked about signs of a physical struggle between Brown and Wilson, Baden said a physical examination of Wilson and his clothing is needed to determine whether a struggle took place. The shooting triggered a week of often violent protests from the community as residents show their anger with local authorities. After three nights of what many observers described as police riots, Missouri Gov. Jay Nixon removed control of keeping the peace from Ferguson Police Chief Jackson, bringing in State Highway Patrol Capt. Johnson. Leading up to a midnight curfew, Sunday night saw intense confrontations between law enforcement and small groups of protesters. Monday morning Nixon announced the Missouri National Guard will begin patrolling the streets of Ferguson in hopes of quelling continued violence.